In my previous post, I was getting enthusiastic about the old Volkswagen Karmann Ghia as a possible platform for wrench hacking. I consider it a candidate for an epic project click text because the styling, especially when viewed from the rear, is timeless. and because it seemed to share dimensions and heritage with later cars like that Porsche 914 and the Boxster 986. I also like the idea of working on a project vehicle that is old enough that it would not be subject to emissions inspections. In other words, you could do a crazy engine swap and still be able to license it in California. Well, my enthusiasm dwindled when I saw the prices that Volkswagen Karmann Ghias have been commanding in recent months. If I had $15,000 available to purchase a project vehicle and my choices were $15,000 for a Karmen Ghia, or $15,000 for a Porsche 996, or $5000 for a Boxster, I think that I do not love the Karmann Ghia as much now. As you may remember, my engine of choice for the Carmen Ghia project was the Subaru EG-33 flat six. To have a free hand to modify that engine to its potential you would want a project vehicle that would be exempt from inspection. As I turned my attention away from the Karmann Ghia and towards the two Porsches, I knew that I would have to abandon the Subaru lump and embrace the Chevy LS engine, if just for the fact that it could be made to pass emissions testing in either of these two chassis and still be producing good power. 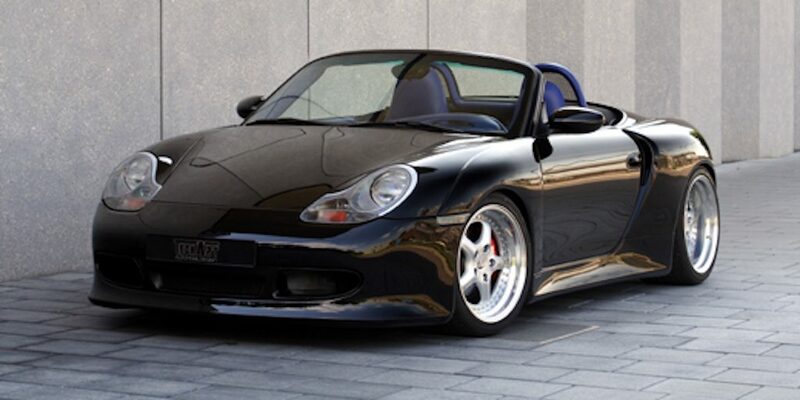 A Porsche Boxster 986, the young upstart of the Porsche family which employs a mid-engine configuration. The 996 is presently the least sought-after 911. It is too new to be a classic and it has had the misfortune of having been the first 911 to bear a water cooled engine. And then there were some styling issues having to do with what has come to be known as the “fried egg” headlight design. All of these factors combine to make the 996 the most affordable 911 currently in the market. 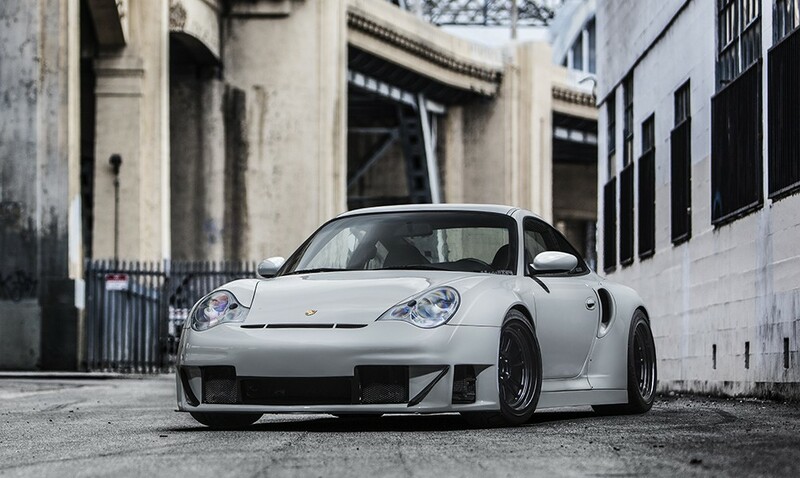 Just how bad is the 996? And it can be really stunning with the right body panel upgrades. Of course, a serious wide-body conversion isn’t a poor man’s game, but skill, tools and a large measure of devotion can go a long way where money is short. 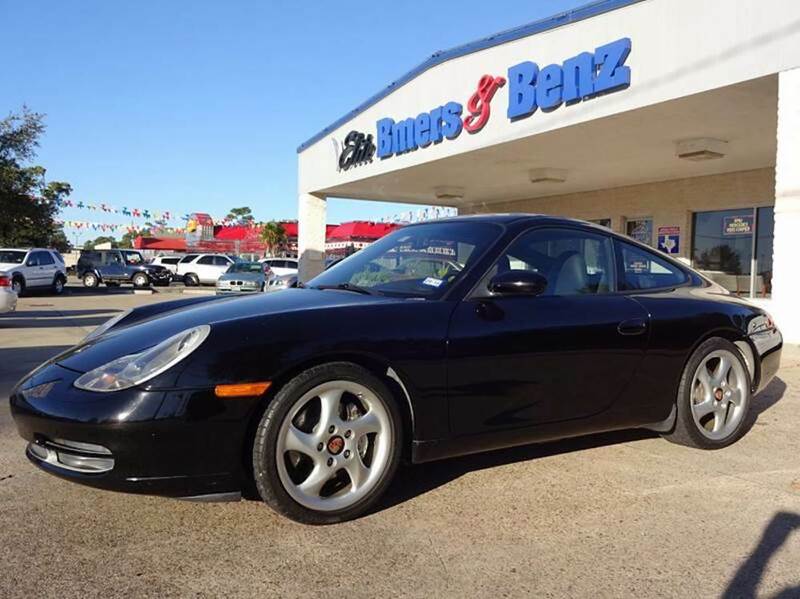 And a decent 996 coupe with a manual transmission is going to set you back about $15,000 for the C2 and $17,000 for the C4 (the all-wheel-drive version). A budget-minded wrench-hacker would be smart to look for an example with a blown engine, which might be purchased for less than $10k. 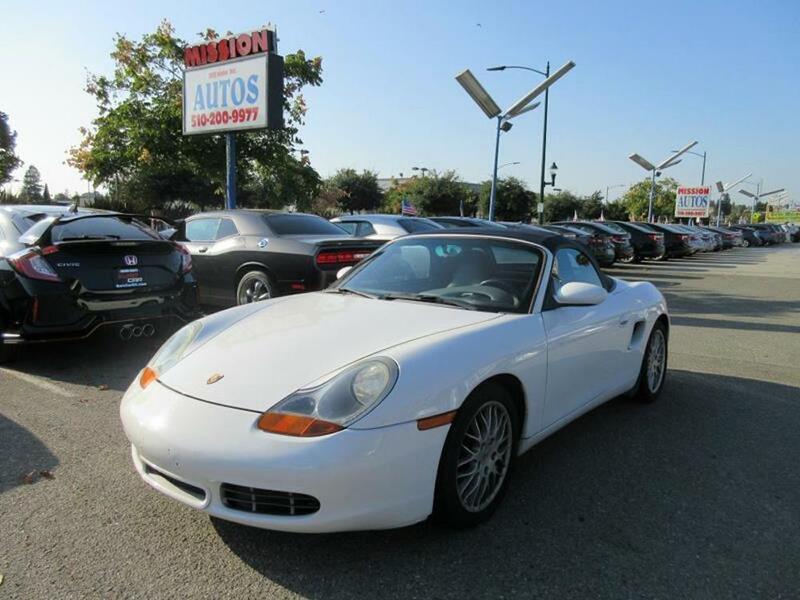 The most affordable Porsche, however, is clearly the Boxster which began its series in 1997 with the 986 designation. This budget Porsche is the car that may have saved the Porsche automobile company by creating a new more affordable Porsche with a broader market appeal. Although it may cost less than its predecessors, the Boxster and its hardtop version, the Cayman, which arrived in 2005, have proven themselves to be genuine sports cars worthy of the Porsche name. And here is where things get really interesting. An early example might only be worth $6000. If it has an engine failure its value may drop to near zero because an engine replacement might cost more than the vehicle is worth. Of course, it would have part-out value and there would likely be independent mechanics or enthusiasts who would want to buy the vehicle and repair it themselves or use it for an engine swap project. So expect the vehicle to sell for $2000 or $3000 dollars even with a bad engine. That would not be a bad price for a project car that could fairly easily be re-powered with a Chevy LS engine, a swap that has been well worked out, has good support and which makes neat, well-balanced package. The car is already so good, especially if you get the upgraded “S” version, that with a few basic suspension tweaks, some attention to the brakes, wheels and tires and somebody panel enhancements you could be rocking at a super car level.